Shaquille O’Neal is the Official NBA 2K18 Cover! 2K has announced that the Big Aristotle, The Great Shaq-Fu, Big Shamrock, Diesel, and Hall Of Famer Shaquille O’Neal is going to be on the cover of NBA 2K18 Legend Edition that is set for September 2017 release. 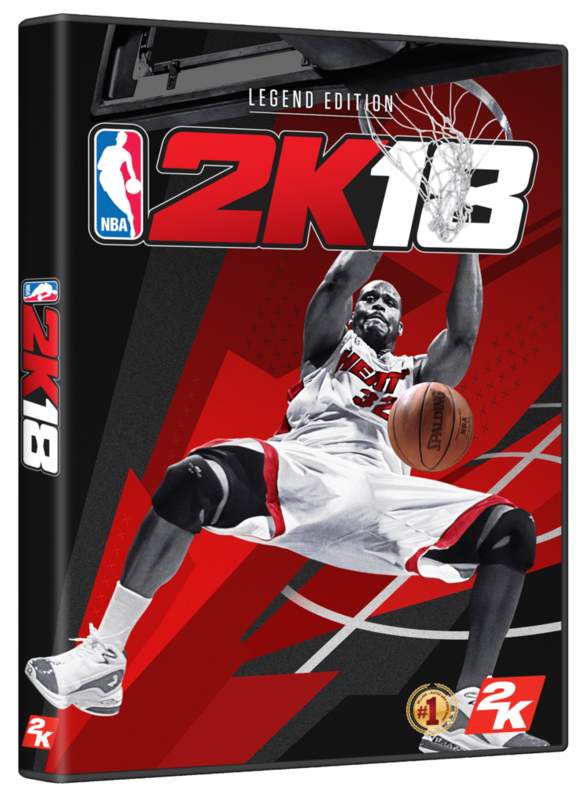 O’Neal’s Legend Edition appearance on NBA 2K18 marks his third NBA 2K cover appearance for the 15-time NBA All-Star and 14-time All-NBA selection. O’Neal, who played 19 NBA seasons, was inducted into the Naismith Memorial Basketball Hall of Fame in 2016. The NBA 2K18 Legend Edition and Legend Edition Gold will be available in both digital and physical formats for USD$99.99 and USD$149.99 respectively (local pricing will be available soon), on PlayStation®4 computer entertainment system, and Xbox One. The NBA 2K18 Legend Edition and Legend Edition Gold will be available in physical format on Nintendo Switch. NBA 2K18 will be available for PlayStation®4 system and PlayStation®3 computer entertainment system, Xbox One and Xbox 360, Nintendo Switch, and Windows PC platforms on September 19, 2017. Pinoy fans who wish to pre-order NBA 2K18 can do so via the PlayStation store Singapore (https://store.playstation.com/#!/en-sg/home/games) starting today—ensuring they receive their copy and in-game bonuses four days early beginning September 15, 2017. Physical pre-order details will be available at your favorite game retailer, soon.